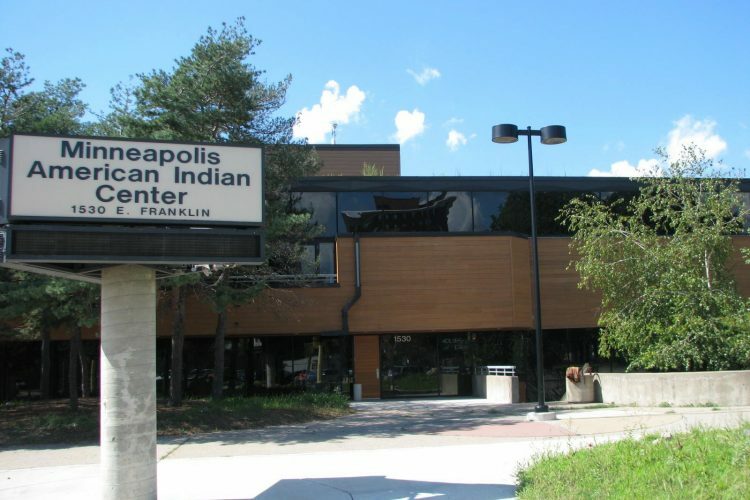 Founded in 1975, the Minneapolis American Indian Center has a rich history as one of the first urban American Indian Centers in the country, providing services otherwise often unavailable for urban American Indians. The Minneapolis American Indian Center was initially formed by community members, and continues its roots today with majority American Indian leadership and staffing. The Minneapolis American Indian Center is focused on serving a large and tribally diverse urban American Indian population, numbering well over 35,000 in the eleven-county Minneapolis-St. Paul metro areas. Our mission is lived through programs that are guided by strong Native values; this includes preserving and supporting cultural traditions through art, youth and inter-generational programs that promote healthy lifestyles. The Minneapolis American Indian Center relies on your support.